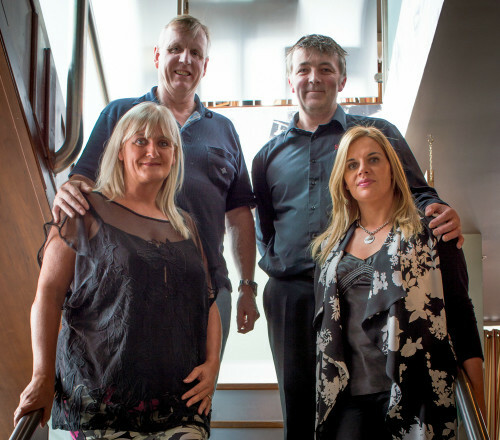 Our restaurant is result of four people with an avid love of good food, good times & good value. Having both eaten out and working in various establishments both in Ireland and abroad, and having spoken about opening our own restaurant on many a night out it finally came to be when Mick and Orla approached Tom and Carmel about the possibility of opening a place of our own. 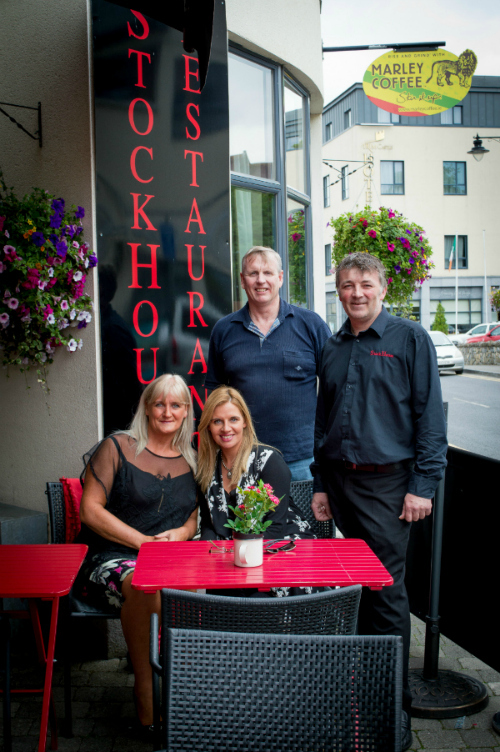 They had been watching the building for quite a while and when it became available they decided to act and so our partnership was formed and StockHouse was born. The result of all our hard work “is not a Steakhouse but a restaurant that specialises in steaks”. We aim to provide our guests with not just a memorable dining experience but a memorable evening out. 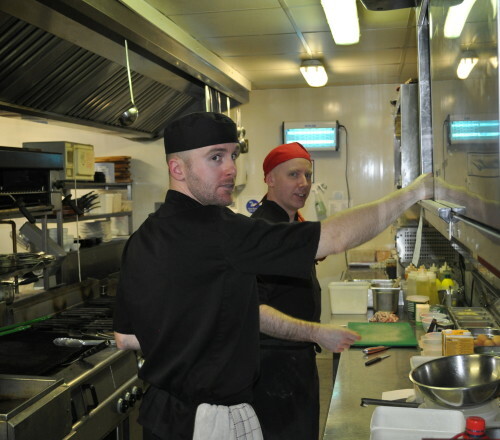 Head Chef Andy & his team have one goal in mind and that is to provide consistently good food at every serving. With our front of house crew you are generally in safe hands and we will always do our best to make sure all your needs are met as promptly and satisfactorily as is possible. On arrival you will also see how our love for our historical town of Trim and county is evident everywhere in our restaurant from early years featuring ‘The Yellow Steeple’ and ‘Trim Castle’ through to the filming of Braveheart and the glory years of Meath football. Check out our walls as they make for interesting reading & viewing.